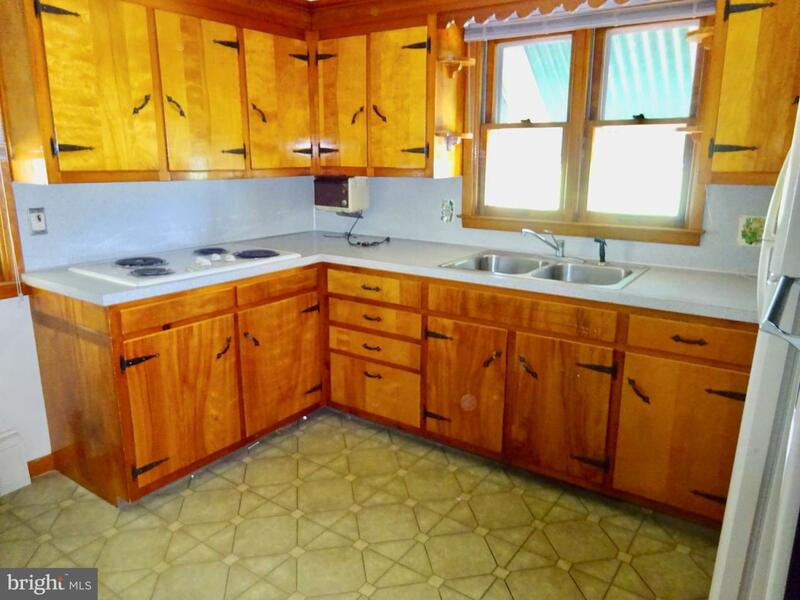 If you're looking to downsize or for a starter home this charming little 2-bedroom, 1 full bath rancher in the ELCO School District just might be the ticket. The main level boasts a spacious living room along with a modern eat-in kitchen. 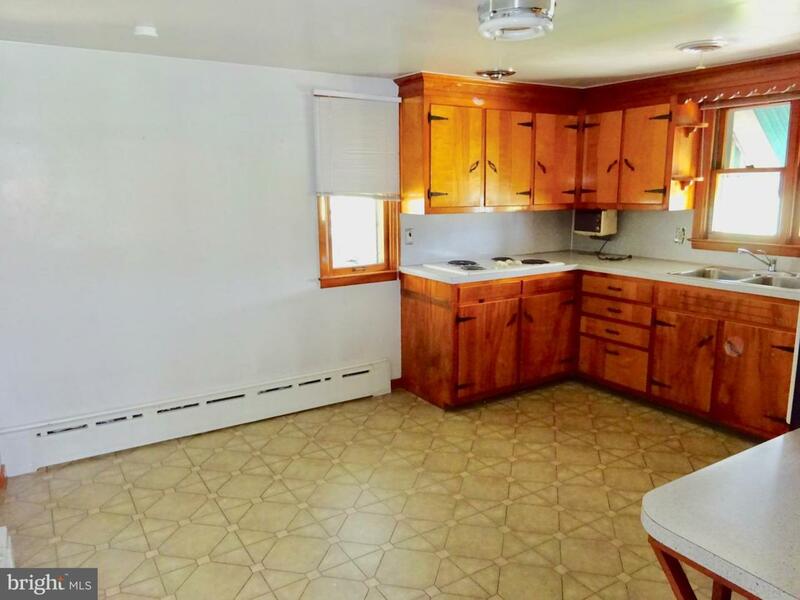 The remainder of the main level consists of two bedrooms and a full bath. The full basement is just waiting to be finished to add a little extra living space. Outside you will find a one car carport that doubles as a cute little covered patio for entertaining guests. 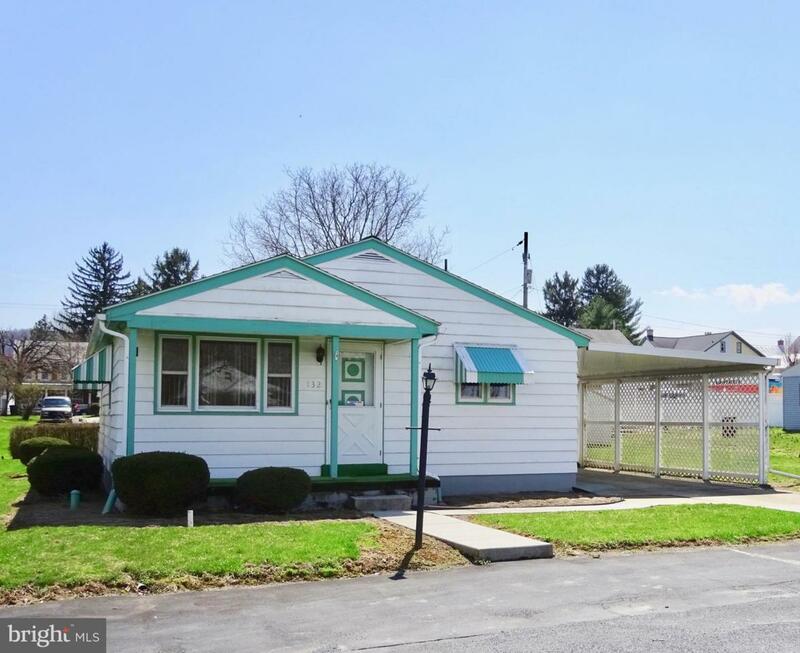 A nice little level back yard round out the amenities of this quaint little property located just walking distance to White Swan Park, local grocery stores, and the local restaurant. 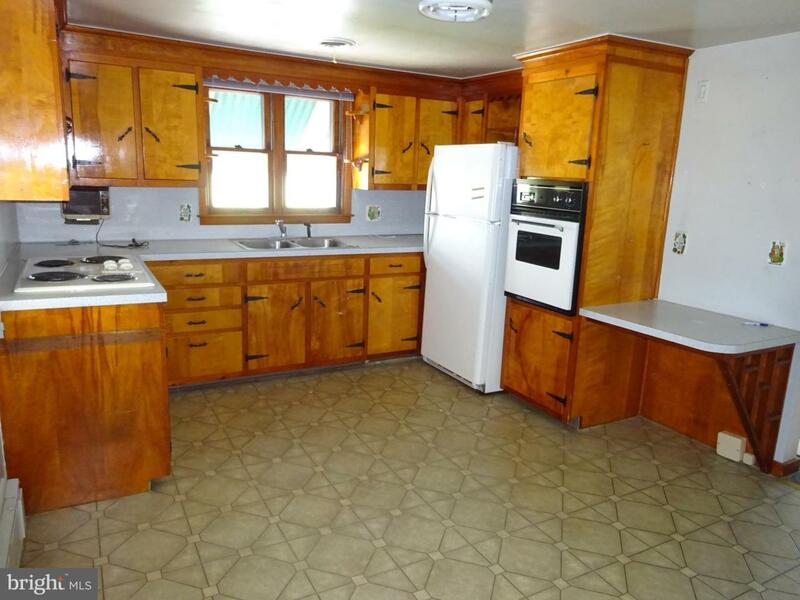 This property does qualify for 100 Percent USDA financing.